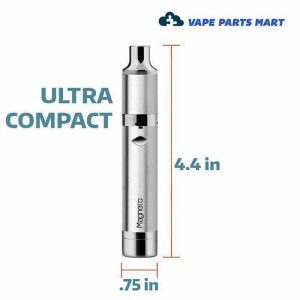 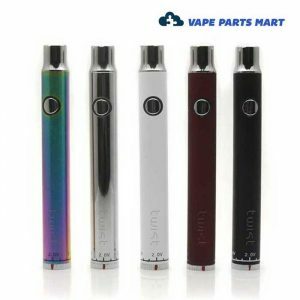 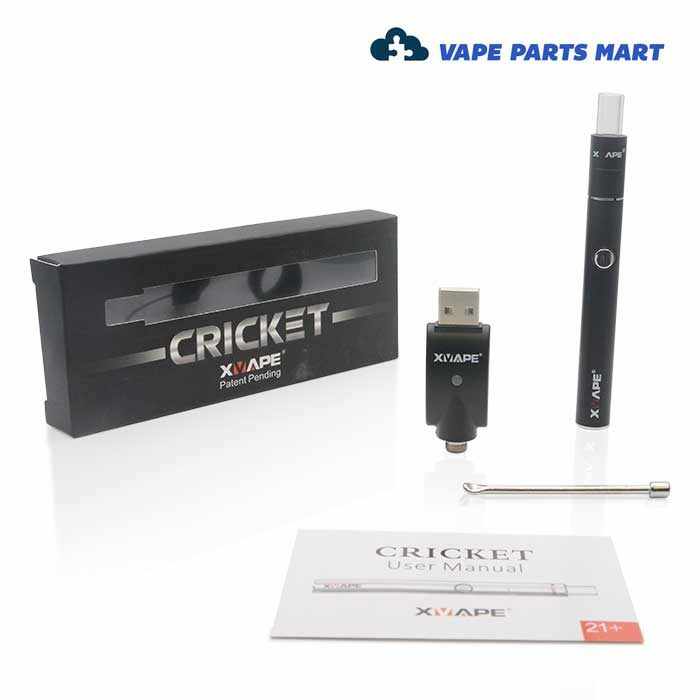 The Cricket from XVape is an ultra-portable wax vape pen. 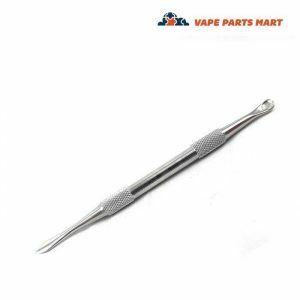 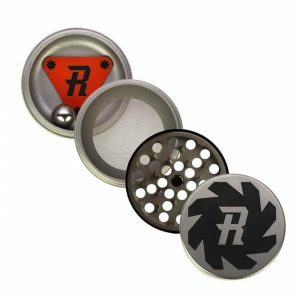 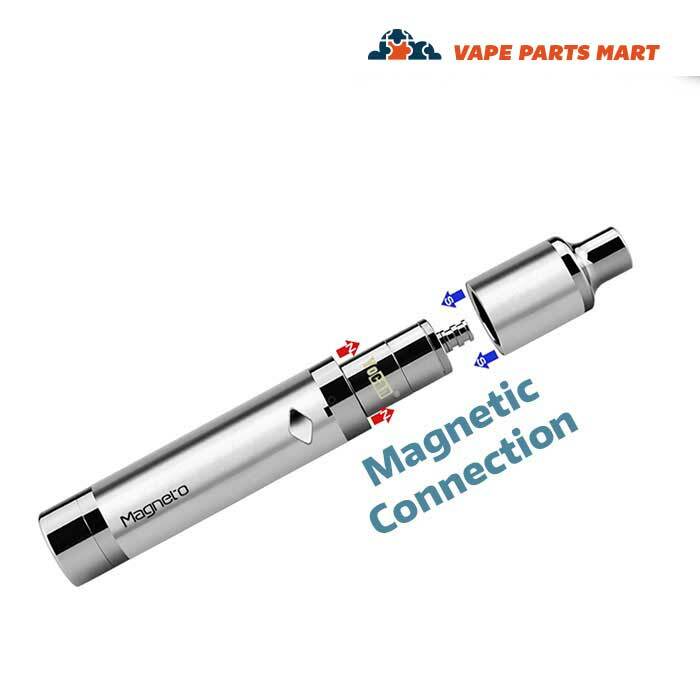 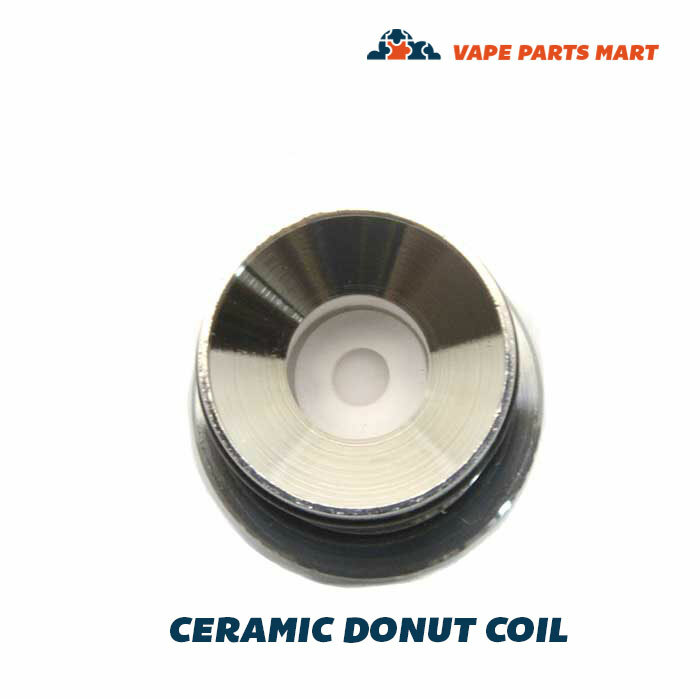 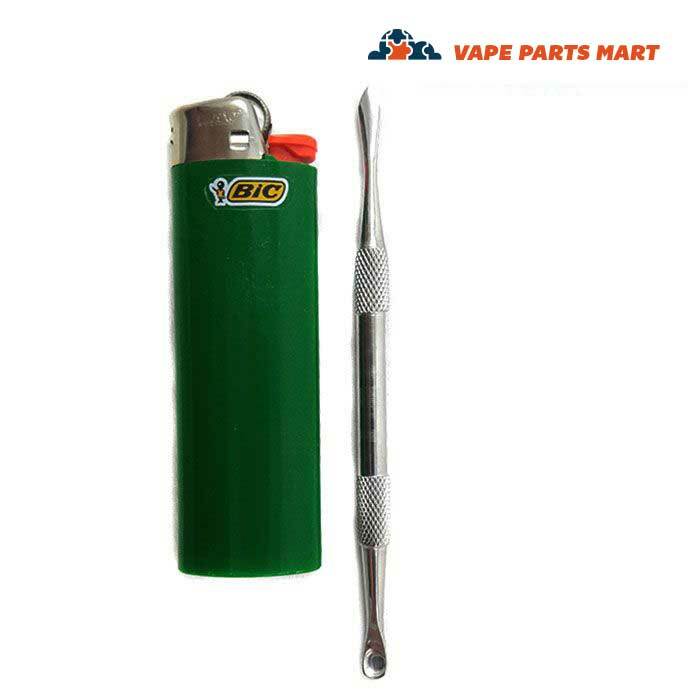 It uses a single quartz rod heating coil which will instantaneously vaporize your waxy concentrates. 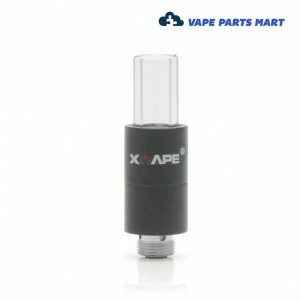 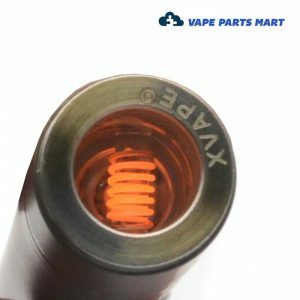 The Cricket from Xvape is a mini wax vaporizer which uses a single quartz glass coil.